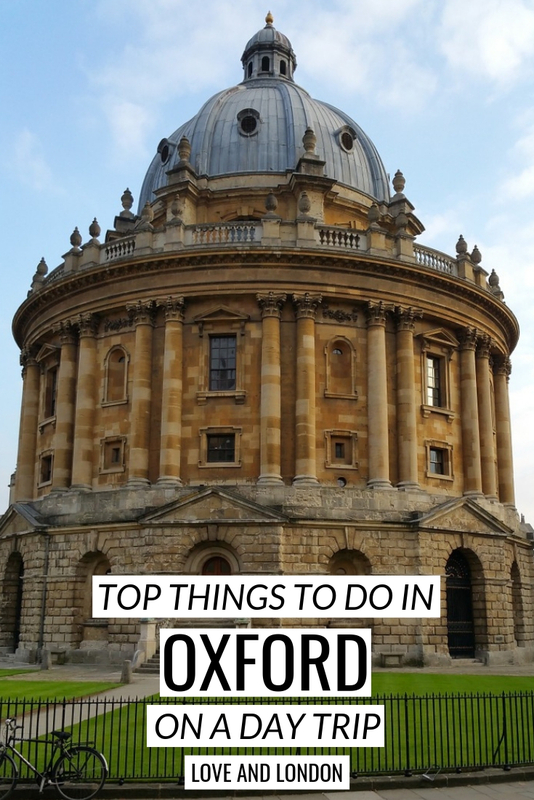 There are plenty of things to do in Oxford on a day trip, and it’s quite easy to get to the city from London even when traveling on your own (no need for an expensive tour!) 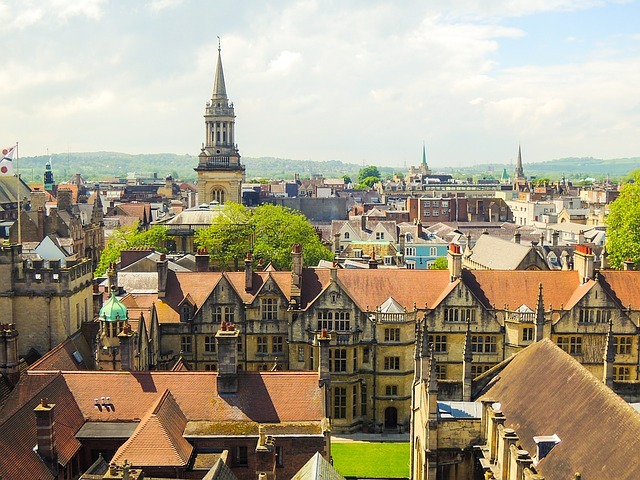 Oxford is VERY quintessentially British, with, of course, the world-famous University of Oxford present around the entirety of it, making it a very relaxed, student-focused city to explore. By the way, some of the links in this article are affiliated, which help to support all of the free advice we provide. I personally do not recommend taking one of those expensive day tours that take you to, like, five cities in one day. 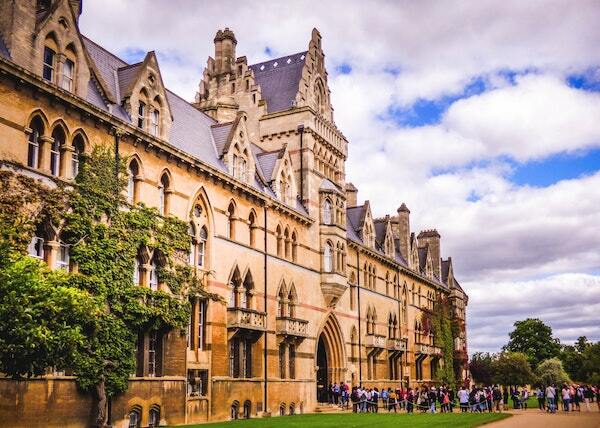 Oxford warrants an entire day and it’s super easy to get to from London, so save your money and take one of these public transportation options to get from London to Oxford. You can take the X90 bus from London to Oxford, which has free wifi, a toilet and goes direct to and from the cities, with multiple pick up spots in London. Tickets for adults are £14 roundtrip. You can compare train and bus options easily (and book tickets) on The Trainline. If you want to take a train to Oxford for the day (my preferred method), you’ll be taking a train from London Paddington station or London Marylebone station. Use The Trainline to search for train times on the day you want to travel, and try to book yourself onto a direct train if available. 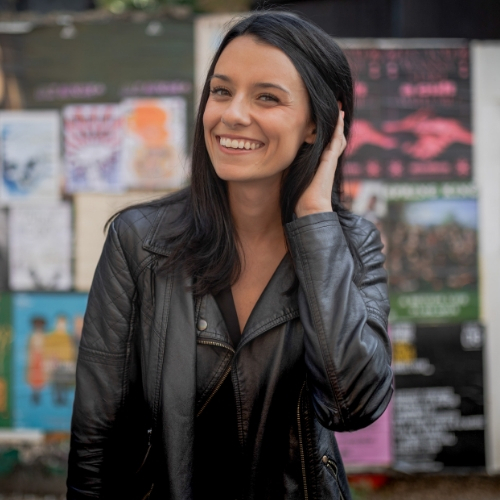 You’ll want to book in advance as you’ll be more likely to find very cheap tickets. 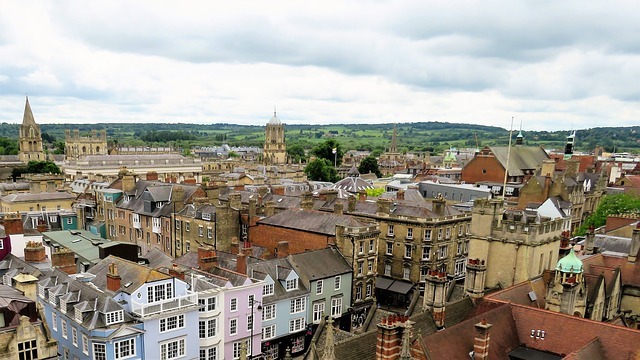 The train ride is about an hour long, and you’ll be brought right into the centre of Oxford, an easy walk away from pretty much anything you’ll want to see there. If you plan to take three or more day trips while in London then you might want to get a BritRail London Plus Pass to save some money. I don’t ever recommend anyone who is visiting London to rent a car, and to rent a car for a day trip to Oxford is way more hassle and money than its worth. What day of the week should you visit Oxford? If you can avoid weekends, especially during the summer, there will be less crowds, plus sometimes the trains get packed on the weekends — standing room only, occasionally. Don’t worry, if you’re handicapped, someone will need to give up their “priority” seat. The city is very walkable so you probably won’t need to take public transportation while you’re there. If you need a taxi, Uber is not available but you can call a taxi via Royal Cars. Spent the day in Oxford doing some research for a group tour I've been hired to organise. I found a great free walking tour, a fab Sunday Roast spot, and a few other bits (all within walking distance of the train station.) More about Oxford here on IG in the next couple of weeks, plus a guide on my website coming soon. 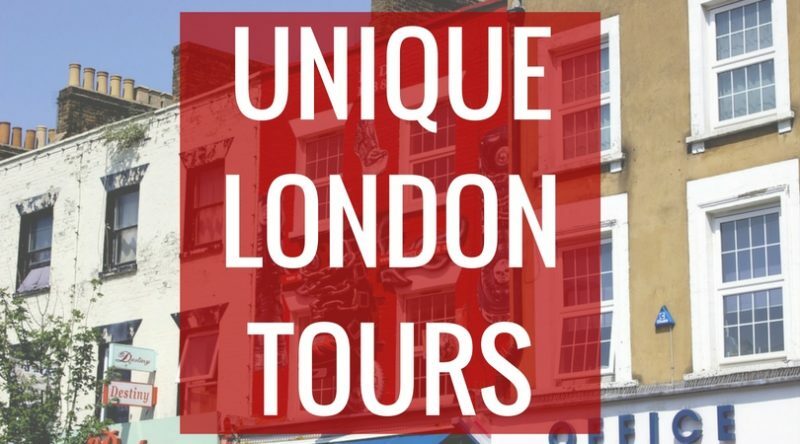 Footprints Tours does a great free walking tour of the city, run by university students. Make sure you give a tip to your guide at the end of the tour, they survive off tips! If you’ve found yourself with nice weather while on your day trip to Oxford, pop to Head of the River for a yummy pub lunch outside, on the river (duh.) Even if the weather doesn’t let you sit outside comfortably, eat inside, and if it’s Sunday, definitely get their Sunday Roast (even the veggie option is great.) If you have a big group, definitely book ahead on the weekends. That’s the pub that I would definitely recommend but there are some other nice options around the city centre that you could easily try too. If you like modern art, this free museum is a great stop for you. The exhibitions change somewhat frequently so check the Modern Art Oxford website to see what’s on at the time you’ll be in having your day trip. On the ground floor of the museum is a kid-friendly cafe so if you need to rest your feet for a bit you can do that before checking out the art. At the History of Science Museum, you’ll find the “world’s finest collection of early scientific instruments from Europe and the Islamic World, including sundials and astrolabes of extraordinary beauty.” Its claim to fame, however, is a blackboard that has calculations on it that were done by Albert Einstein himself. The Covered Market is exactly what the name says– it’s an indoor market featuring small shops that sell food, drinks, clothing and gifts. Pop in and grab a snack, or find something to take back home with you that will help you remember your day trip to Oxford. You’ll see that Oxford has lots of green spaces, but not all of them can be walked on or sat on because they’re part of the university and need to be preserved. But if you find yourself with a nice day then do take advantage of the green spaces that you ARE allowed to visit. The free-for-all green areas can be found easily throughout your day of exploring (or head to the river to find them more easily) or you could opt to get tickets to see the University of Oxford Botanic Gardens, which are just £5.45 for adults and free for kids under 16. 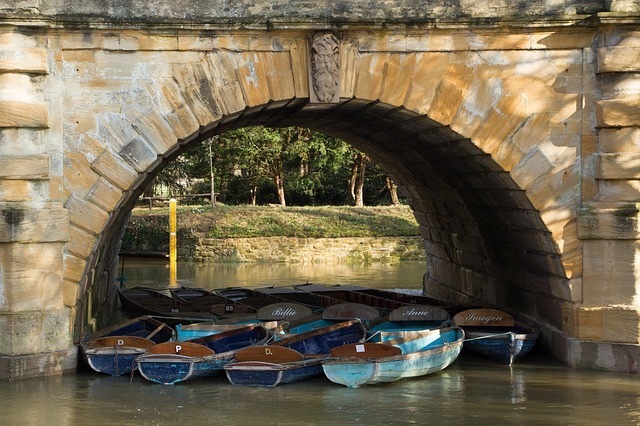 “Punting” is famous in both Oxford and Cambridge, and it’s essentially a method of boating that’s similar to gondolas in Venice. Someone stands in the boat and uses a pole to push it along the bottom of the river. If you have nice weather while in Oxford, punting is a lovely experience. If you don’t want to actually go on a boat, you can join the locals who, on a nice day, will always be found sitting on the banks of the river watching the punters go by. The Natural History Museum holds artifacts spanning zoology, entomology and geology, in an absolutely beautiful building. It’s free to visit and is a popular place for families as it’s quite kid-friendly, they often have activities for young kids to learn and be entertained. 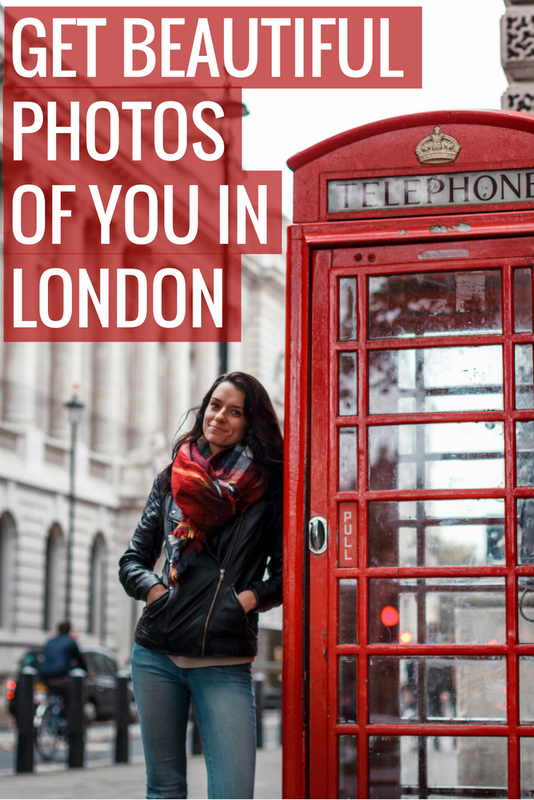 You should now be sufficiently covered with things to do in Oxford on a day trip, and if you need some ideas for other places to visit while in London, check out my article on Great Day Trips from London.